When Just Buffalo Literary Center launched the BABEL series on November 10, 2007, no one knew that they were ushering in a new era. The goal was simple: bring four of the world’s most important writers each season to create a global literary conversation right here, right now. 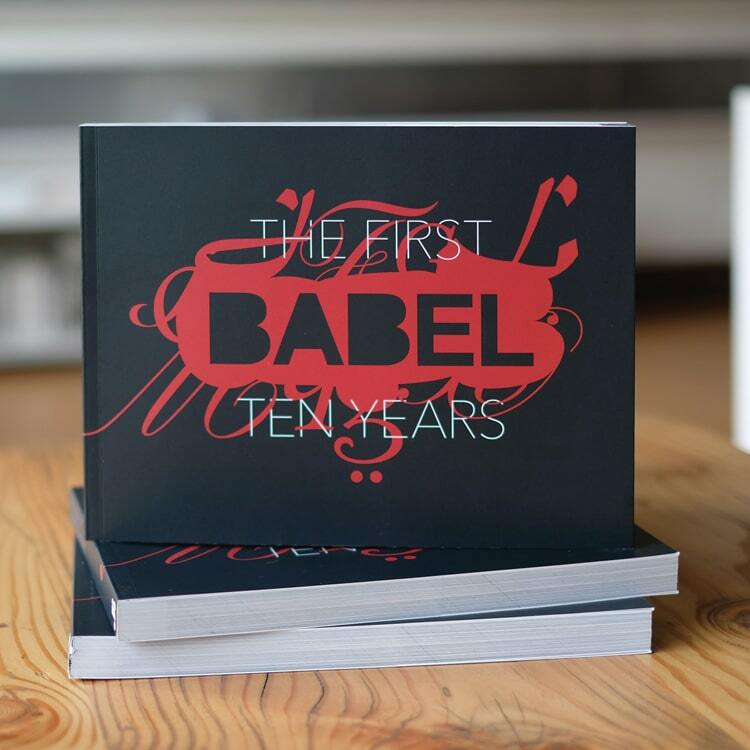 This collection chronicles the first ten years of BABEL, the forty-two literary stars who have shared their vision of the world, imparted insights about the craft of writing, and provided lasting inspiration. 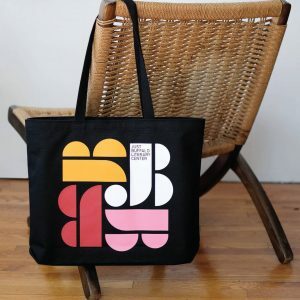 This limited-edition keepsake beautifully designed by Julian Montague contains all of the introductions by the founder of the BABEL series, Michael Kelleher, and current Artistic Director Barbara Cole, as well as special memories from the audience members who transformed the series into one of the cultural treasures of Buffalo. Most of all, Bruce Jackson’s and Nancy J. Parisi’s beautiful and oftentimes whimsical photos capture rare shots behind the scenes and on stage, allowing viewers to rediscover the most memorable moments of the BABEL series. Limit one (1) book of each type per sale. Get BABEL Season Tickets for 2019–2020 and save $5 on the softcover edition of BABEL: The First Ten Years.